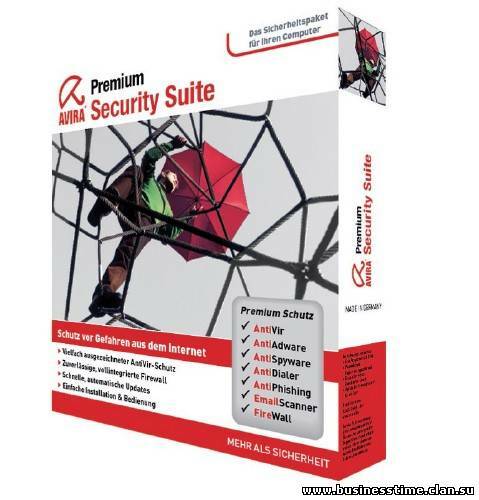 The Avira Premium Security Suite protects you in a very comprehensive way against the dangers from the Internet. It offers you numerous advantages over the virus protection offered in the AntiVir Premium Edition. In addition to AntiVir, the Suite offers an integrated firewall that wards off attacks such as DoS attacks (Denial of Service attacks) or port scans and spam filtering to help you manage the complex attacks on your mail box. - Take control of your inbox with Avira's advanced antispam technology. - Perfect for game tasks through the "Game mode"